After a long summer hiatus, MangleFox70 is back! But this time, she's a worm. Or a snake. Or a possible YouTuber (but unsure). This is Slither.io - a free-to-play game. 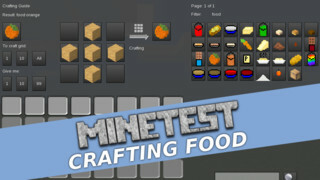 With the pending launch of our new Xtreme PVP Survival server, it's important that each player knows how to craft their own foods, and which foods heal the most hunger points. 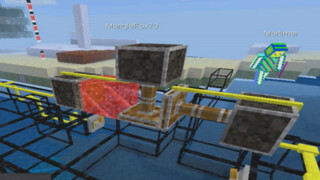 We'll look at NathanS21's automated bread mill, as well as several of the foods you can craft yourself by the resources you find in Minetest. 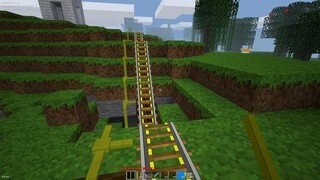 Join Blackout as he demonstrates how to build a roller coaster / minecart in Minetest that is self powered and moves on its own with a simple Mesecon circuit. Let's play a game of soccer! Now, place one ball. ONE ball. Oh. My. Goodness. There are a gazillion balls! Time to clean up this mess before dad gets home... but will we have time for a game? Learn to build simple mechanical systems such as a lighting system in Minetest using the Mesecons mod--basically like Redstone in Minetest. 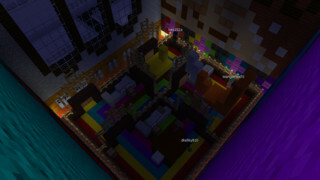 Mortimer hosts the show this week and also takes us on a tour of some of his builds, including a parkour course he is constructing using a lot of interesting mechanisms. 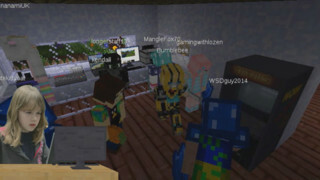 MangleFox70 will take you through the very basics of using The Skindex to obtain or create your skin, and then use https://Minetest.TV/skin-converter.php to convert your Minecraft skin to Minetest format. 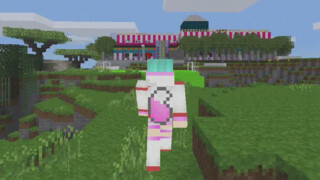 Working on our Survival Server, join MangleFox70 as she sets out to build a video game arcade in her house! 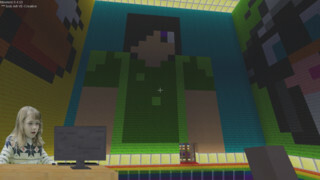 Complete with antiquated computers, a giant Tetris game, and a big screen TV... all built in survival! MangleFox70 has her whole family over to help her and DAD move to their new mansion. What's this? A secret passageway under the hall closet! And where could this lead? 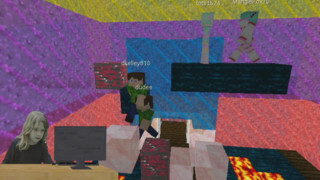 Our viewers really can motor through Parkour, and this week we take on RobbieF's new Parkour Challenge! It's easy enough to learn on yet difficult enough to be challenging, and gets harder as you get further. 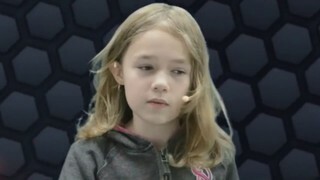 Check out the challenge, and all the great players who beat MangleFox70 to the finish line! 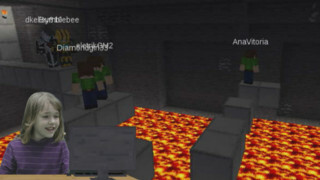 With the availability of our new Minetest server, we're working hard to bring you some fun gameplay! It starts with our first Parkour Challenge. It will be expanded, but as a first challenge, it was a lot of fun! 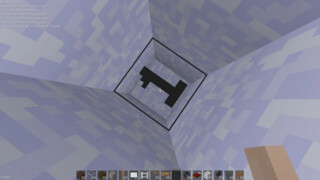 We'll also dig and dig for the ever-elusive Cave Realms. This week we'll take a look at all the new structures that you have been building around New Stats City since we visited it in Episode 3. Check out new homes, a shopping plaza, and even a complete subway. 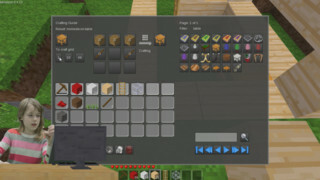 The More Ores (moreores) mod adds copper, tin, silver and gold to Minetest. 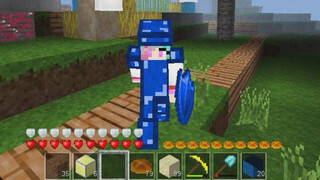 This freely-downloadable mod also adds three new sets of tools and swords. 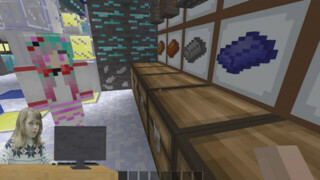 All five ores give lumps upon mining - those lumps can be smelted into ingots, then you can craft tools, blocks, and locked chests out of them. On the first episode of #thepixelshadow we'll get things started with the basics of Minetest with a simple goal: to build a house using nothing but resources which we've chopped down, dug up or crafted in survival mode! Here are the main topics of this episode: - Mining wood and stone. - Crafting wood sticks. - How to make wooden planks. - Crafting a furnace. - Smelting glass from sand. - Granting fast and fly privileges. - Making a pickaxe. - Crafting fancy doors using VanessaE's Home Decor mod. - Crafting a storage chest. - Crafting ladders. - Crafting a survival house. Hope you enjoy the show! Please give us a thumbs up, subscribe and share!